Learn all the essential skills to begin knitting! You will learn to master the basic stitches, knit and purl, as well as how to begin a project (casting on) and finish (binding off). 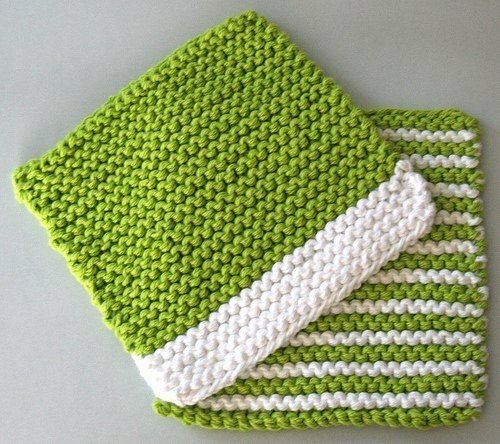 We will work on two projects during the class – a simple potholder and a scarf. This will give you the foundation you need to take off with an enjoyable and relaxing new hobby. Discover the satisfaction of creating something beautiful and functional with just your hands, a ball of yarn, and a pair of needles. 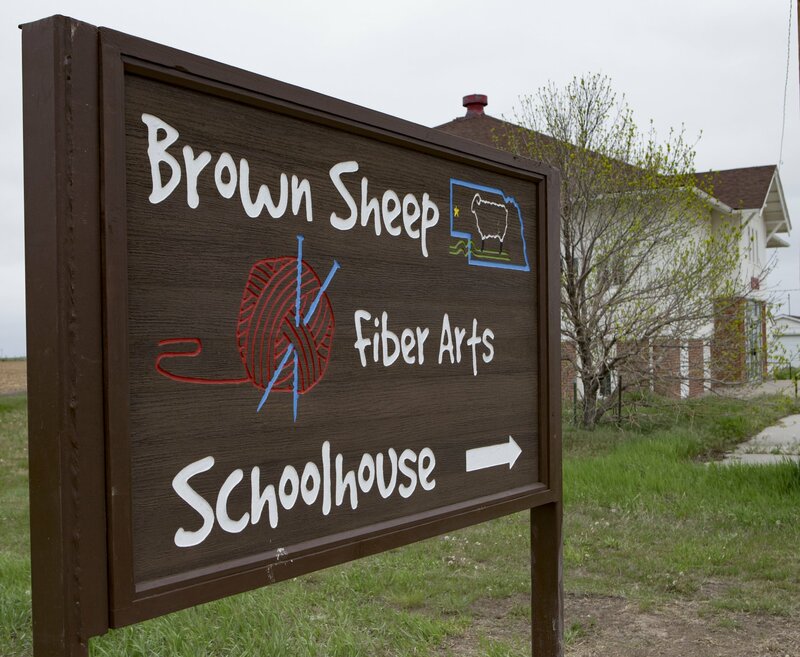 Instructor Bio: Sadie Freeburg was raised in Mitchell, Nebraska very near the Brown Sheep Company yarn mill. When she was 10 years old, she learned to knit and her love of knitting has continued to grow ever since. She spent a considerable amount of time learning about the fiber arts while she was in high school working at Brown Sheep Company. After high school, she attended a university in Wisconsin where she earned a bachelor?s degree in Office Management. Since her graduation in May 2018, she has gotten married to her best friend and currently lives in Lingle, Wyoming with her new husband. She keeps herself busy with helping remodel their new home, working as a bookkeeper with five small businesses, as well as working at a small soda/coffee shop. She is looking forward to sharing her love of knitting with others through this beginning knitting class.